… evenly spaced with no gaps between them? Then you may want to ask about dental veneers at our dentist office in Alma, MI. You could completely transform your smile in a matter of weeks with a custom-made set of dental veneers. How do we know? 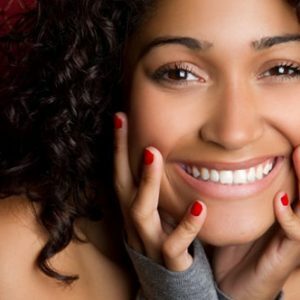 Because we have seen how veneers can change smiles and boost our patients’ confidence at Mid-Michigan Dental Excellence. 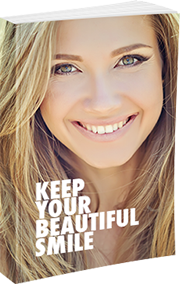 To find out what veneers can do for you, make an appointment online or call 989-796-4848.